Got Beer? 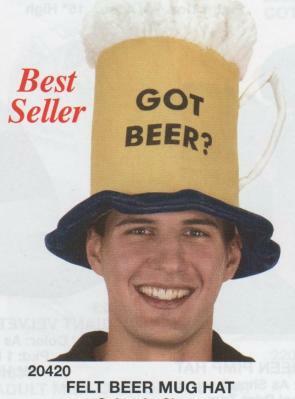 This Foaming Beer Mug Headpiece says it all for your beer-loving Guy or Gal. Color is a Pale Ale.